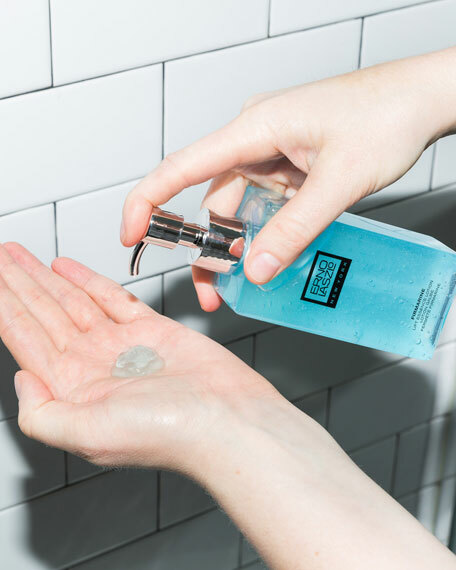 This encapsulated oxygen essence gel is a firming formula that merges the benefits of botanical extracts with Spirulina Maxima Extract to lift the skin. 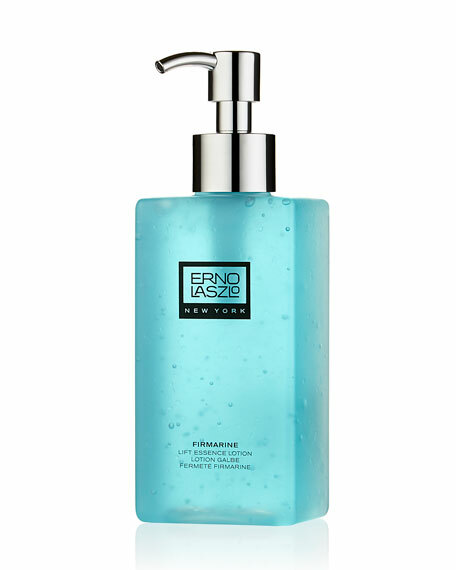 This watery gel-like essence tones, hydrates, and revitalizes the skin. With encapsulated collagen, it boosts skin renewal by penetrating skin cells for long-acting lifting and protects the skin from free radical damage. 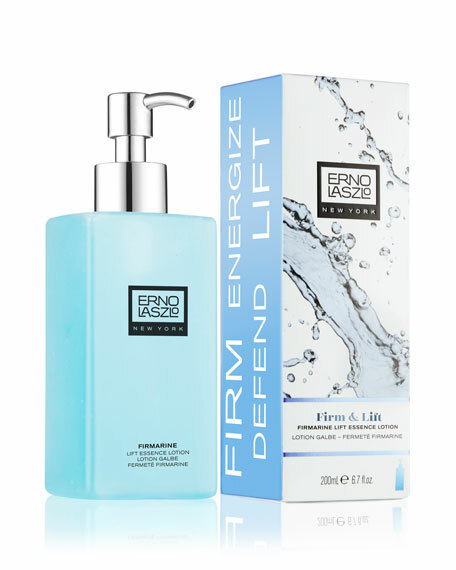 This sophisticated solution for instantaneous tightening and long lasting firming utilizes innovative technology to deliver a unique firming action. Spirulina Maximaa high powered algae extract that boosts skin renewalis both water-activated and nano-encapsulated in this formulameaning it starts to work. Spritz face a few times and rub or pat in. Recommended for use after cleansing and before applying moisturizer. Follow with your bespoke ritual.